For some women, the regret of having an abortion may comes months or even years after the fact. But for a young mother named Emily, the regret was instantaneous. Immediately after she took the first part of the RU 486 abortion drug, she regretted her decision. A woman from Columbia reported stomach pain to her physician and doctors determined she had inside of her a 40-year-old unborn child who had died internally. HHS Secretary Kathleen Sebelius today dodged a question about the Lie of the Year award Obamacare won yesterday. From the beginning of the rollout of the federal and state websites displaying health insurance plans eligible for premium subsidies, the ability to identify key elements of the plans, compare and contrast them, and understand the scope of coverage and other issues has been limited at best. 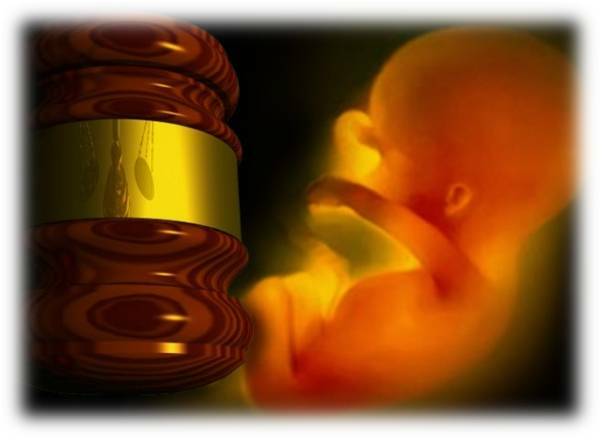 A couple in Washington state have won what is being called the biggest so-called wrongful birth lawsuit ever, when their doctor didnt suggest aborting their disabled unborn child.